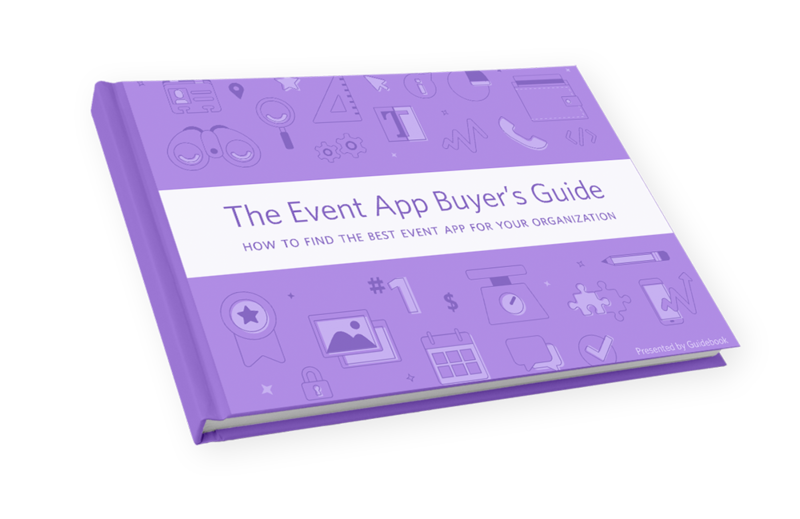 With this FREE eBook you’ll be able to wade through the sea of event app vendors and features in order to choose the best app for your event. Take control of your mobile communication strategy today! to power their mobile experiences.